Why it is important of being clear about organisational goals that are critical to the research and planning of outsourcing. The consideration of which elements of the process to outsource when developing your strategy. The importance of why employers must be particularly thorough when assessing proposals. How to make the transistion process as clear and easy as possible for both sides. What to do to make to the implementation process work which leads to what should be a real partnership. 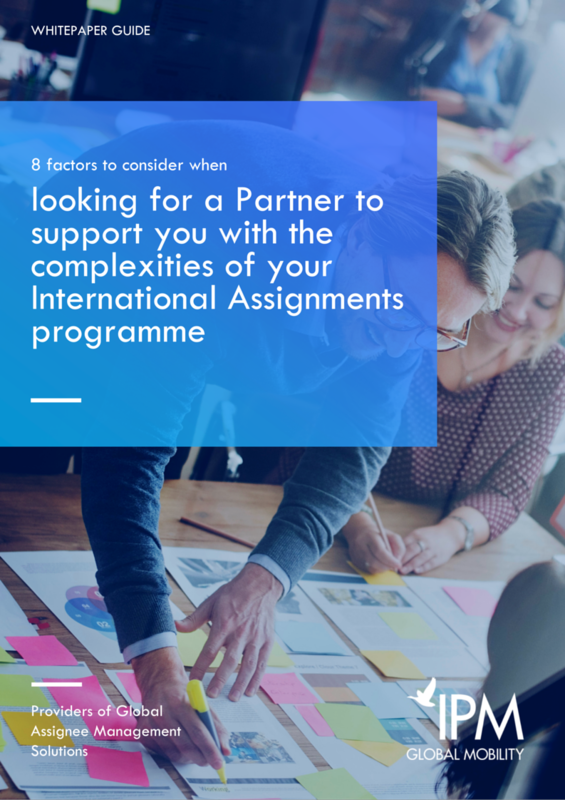 These factors can lead to direct benefits such as faster, more consistent and more effective administration generally, improved cost management of assignments and the avoidance of otherwise costly compliance problems.